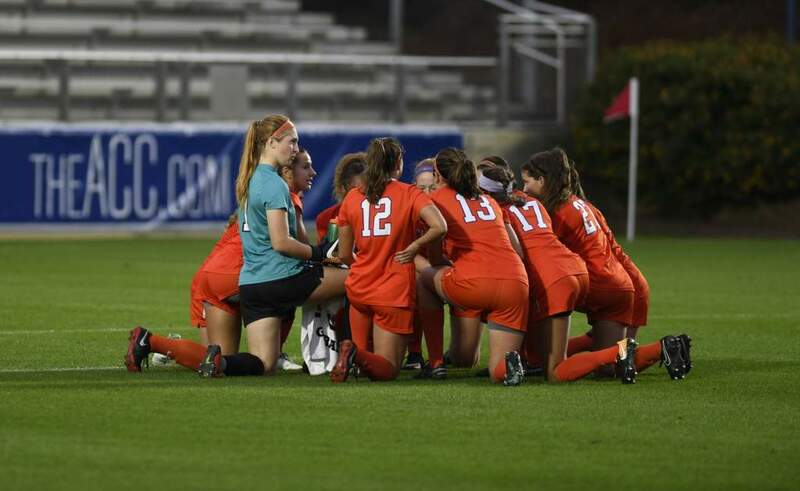 GREENSBORO, NC – Four members of the Clemson women’s soccer team were named to the 2007 All-ACC Academic Women’s Soccer Team as announced by Commissioner John D. Swofford on Thursday morning. 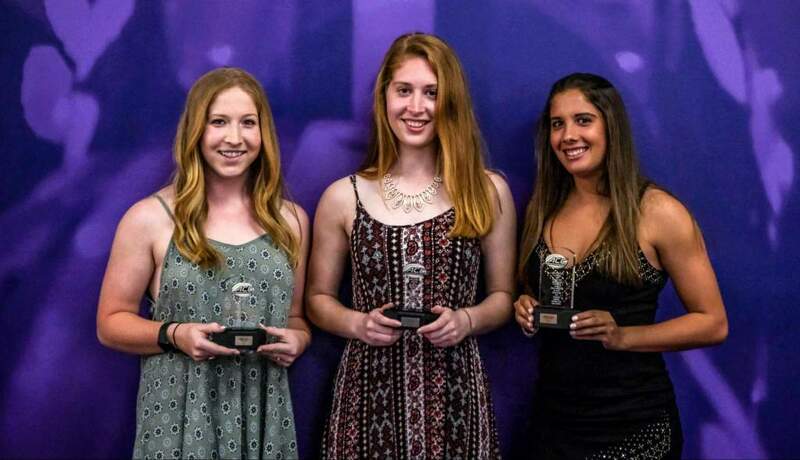 Julie Bolt, Elizabeth Jobe, Molly Johnson and Nuria Zufia earned the academic honor for the Tigers. Bolt, a junior from Charleston, SC, netted four goals and recorded five assists during the 2007 season for 13 points. The midfielder was also named to the Soccer Buzz All-Southeast Region team in 2006 and garnered second-team All-ACC honors in 2006 and 2007. Bolt, a psychology major, was also named to the All-ACC Academic Women’s Soccer Team in 2006 and was a member of the ACC Academic Honor Roll in 2005 and 2006. Jobe, a senior defender, helped anchor the Clemson defense which allowed its opponents an average of just 1.03 goals per game in 2007. The Roswell, GA native scored five goals and tallied two assists for 12 points in 2007. She earned second-team all-region honors from Soccer Buzz and the NSCAA in 2006 and was an All-ACC Second Team selection in 2006 and 2007. 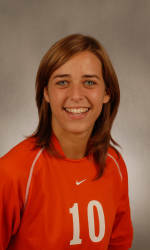 Jobe was also a member of the All-ACC Academic Women’s Soccer Team in 2006 and was named to the ACC Academic Honor Roll from 2004-06. She graduated in December of 2007 with a 3.96 cumulative grade point average in Animal & Veterinary Sciences. Johnson, a junior defender, played a major role for the Tiger defense, which allowed just 23 goals in 21 games on the 2007 season. The Stuart, FL native netted two goals in 2007, including the game-winning header for Clemson in the team’s 1-0 double-overtime victory over Maryland. 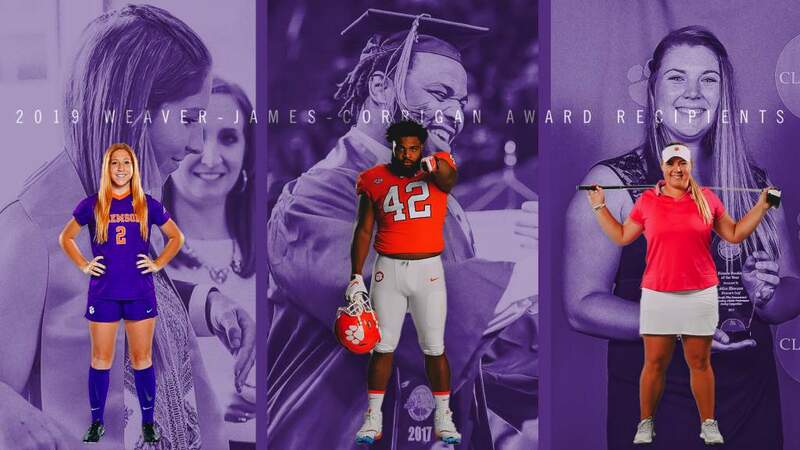 The marketing major earned All-ACC Academic honors for the second consecutive season and was also a two-time member of the league’s Academic Honor Roll. Pamplona, Spain native Zufia tied for the team lead in goals scored with six on the 2007 season. Three of the senior forward’s six goals were game-winners for the Tigers. Zufia also tallied one assist and finished the season with 13 points. The economics major was named to the All-ACC Academic Team for the first time in her career this year and was on the ACC Academic Honor Roll in 2006. 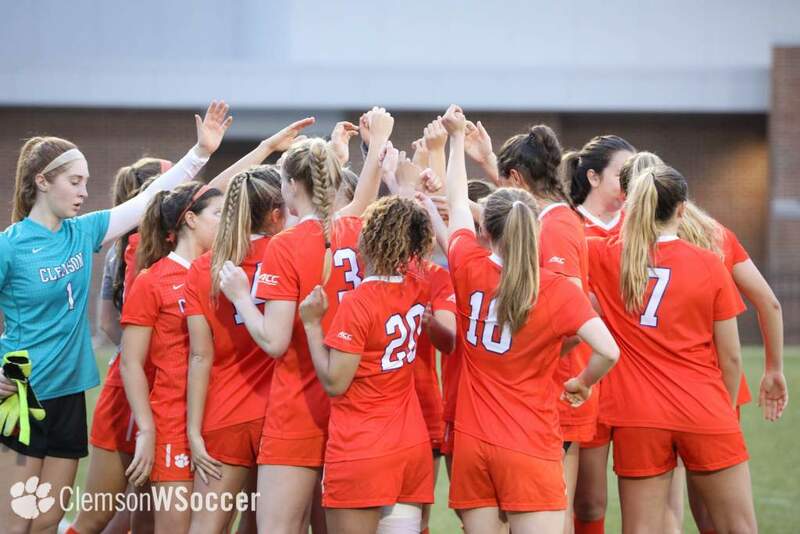 To be eligible for consideration for the team, a student-athlete must have earned a 3.00 grade point average for the previous semester and maintained a 3.00 cumulative average during her academic career.